A sprawling group of David Bowie’s friends, peers and admirers will perform at celebrations around the world next year on what would have been the late singer’s 70th birthday. The main “Celebrating David Bowie” concert, inspired by the New York tributes immediately following Bowie’s death, will take place Jan. 8 at the Brixton Academy in London. 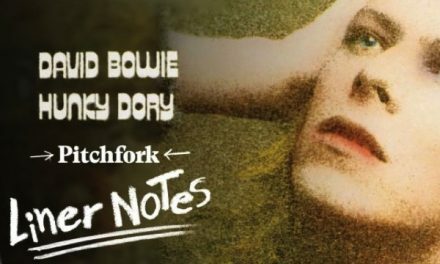 It will feature an array of Bowie collaborators and friends from the music, film and art worlds. 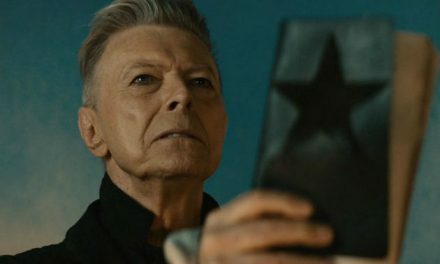 A London show will be hosted by actor Gary Oldman and will include dozens of musicians who played with Bowie throughout his career, including the musicians from his final album, this year’s “Blackstar,” released in January just days before his death. Oldman previously gave a heartfelt speech about the pop icon at this year’s Brit Awards. Details for a Feb. 2 show in Tokyo haven’t been released yet, and additional concerts in other cities are expected to be announced soon. Los Angeles has paid especially enthusiastic tribute to Bowie this year, with scores of events remembering his life and music. 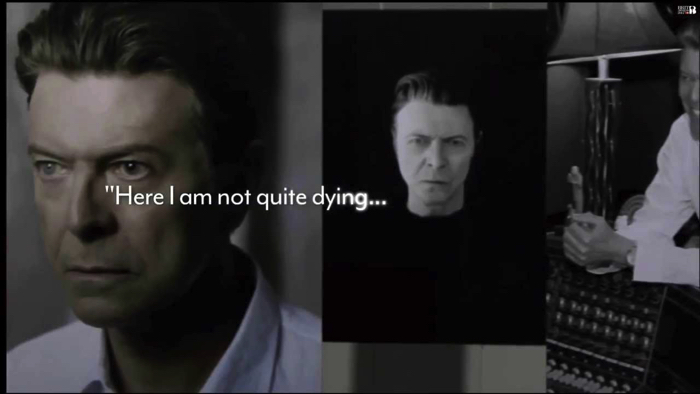 And for fans waiting to hear more from him, new music from Bowie’s “Lazarus” play has already been posthumously released. NextCarlos Alomar :He had orange hair and he was white; I had an Afro and I was black.